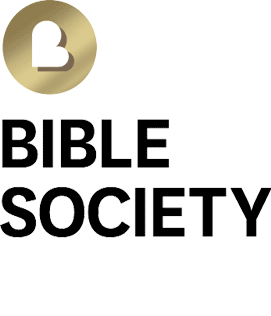 Bible Society Australia is proud to announce the acquisition of Acorn Press. A member of the Small Press Network, Acorn Press publishes books that are thought provoking, life changing and written from a Christian perspective. Announcing the partnership, Bible Society Australia CEO Dr Greg Clarke says “it will greatly support Australian Christian writing while also bringing Acorn’s immense skills and experience to Bible Society”. Acorn Press chairman Paul Arnott is also delighted with the deal saying his board “is delighted with the Bible Society’s acquisition of Acorn Press”. Reverend Arnott says the reason Acorn began 37 years ago was “to publish inspiring and challenging books by Australia Christians”. He believes the partnership with Bible Society will ensure that a vital publishing avenue will remain open for Australian Christian authors. Dr Clarke says while The Bible will always be at the heart of its publishing endeavours, Bible Society is keen to encourage strong Christian writing which points readers towards greater engagement with the Good Book. Under the partnership arrangement, Acorn Press will continue to publish under its current name. 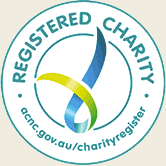 For more information, please contact John Pearson at Bible Society Australia.